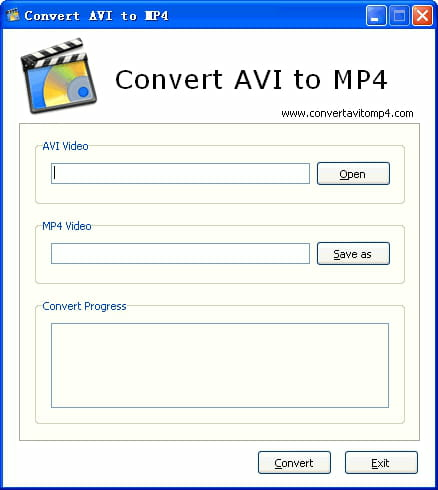 Convert AVI to MP4 is a useful tool for converting AVI files to MP4 format, one of the most used file formats in the world. It can support various file types, including AVI, DIVX, XVID, WMA, MOV, H.264, MPEG1, MPEG2, and many others. The program includes almost all common video codecs for encoding and decoding, and you only need to choose among the countless available codecs. Latest update on January 7, 2018 at 04:23 PM.